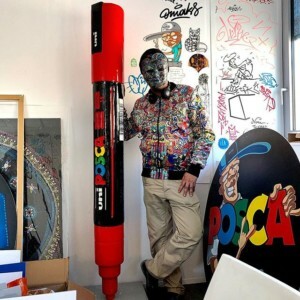 POSCA, the creative tool with no limits! 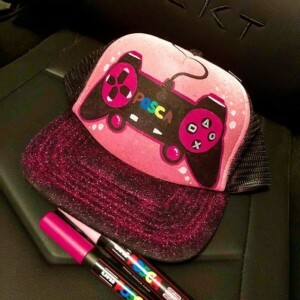 POSCA comes to life ! 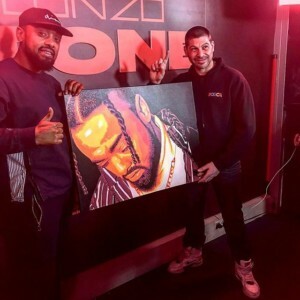 The sound signature of POSCA! 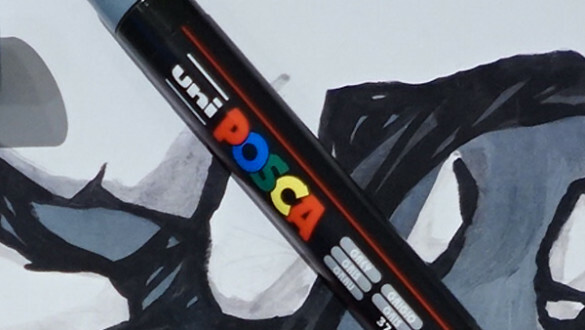 The POSCA range includes no fewer than eight sizes and five different tip shapes. Made either of acrylic or plastic, they are all ultra-hardwearing and perfectly suited to their respective uses. The very high quality of the materials used guarantees a stroke that is always perfectly smooth. 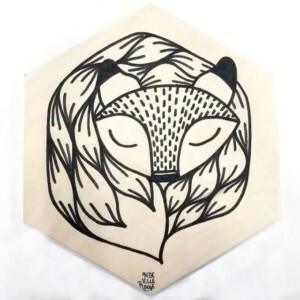 The line is regular, the action is unique and the pleasure of creating with POSCA is unparalleled. 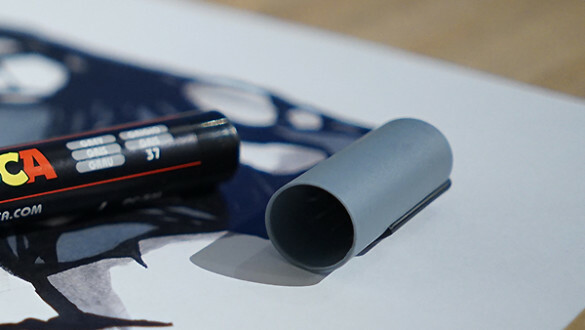 MITSUBISHI PENCIL has developed a unique valve mechanism that guarantees a perfect seal for the marker and conserves the paint over time. 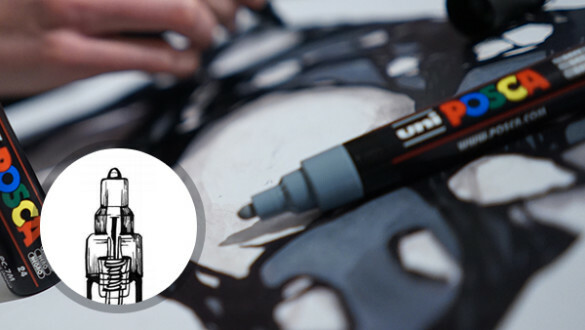 The same mechanism is used to prime the POSCA for use and to re-saturate the tip as often as necessary during creation. 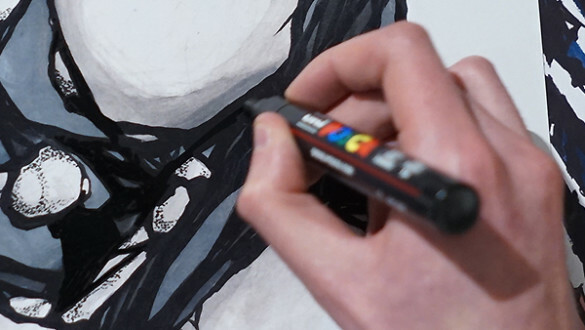 Very rich in pigments, POSCA paint provides results of incomparable density. Its unique water-based formulation delivers bright, matte, opaque colours that withstand the passage of time. It has no odour. Layerable, mixable, water-soluble, weather-resistant… no fewer than 55 colours (some with glitter, metallic or fluorescent) offer unlimited creative possibilities. 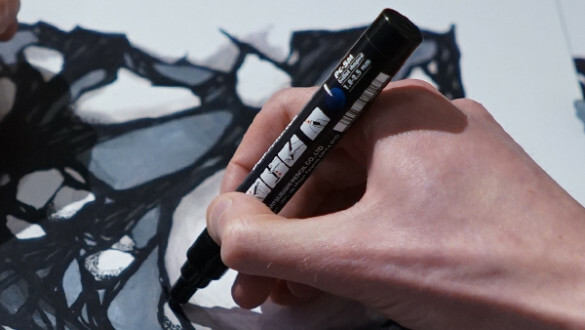 To ensure a consistent texture from beginning to end, a little ball is placed inside the marker to mix the ingredients of the POSCA paint. Just shake the marker energetically (with the cap on), and you will hear its characteristic, sought-after clicking! 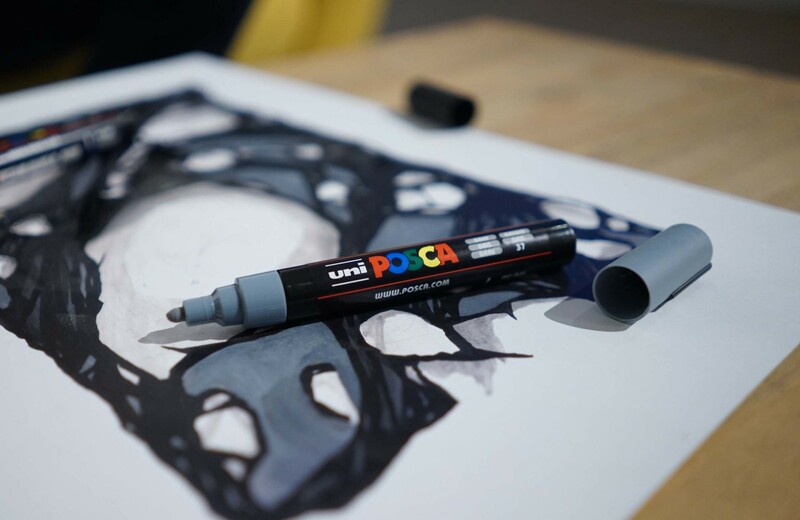 From near or far, POSCA is instantly recognisable. Its deep black body, the five coloured letters of its logo (three primary and one secondary) and the UNI signature are inimitable. Sized differently based on the tip of the marker, the body shape enables an easy, comfortable grip. 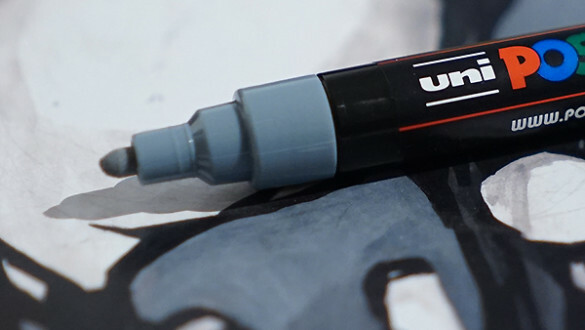 The sealed cap ensures a long life for the marker. Conveniently, its colour (or the colour of the pocket tab, depending on the model) shows the colour of the paint. 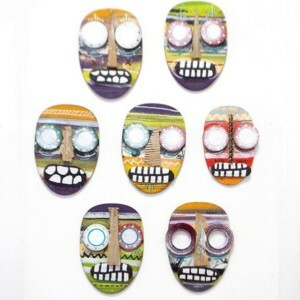 The caps of a handful of POSCA markers on a table are a visual treat and the promise of a highly colourful creation!